In the current application, the 2 m wide machine (INPXV 650x2000 S) will be used for the separation of non-ferrous metals from fine slag with 2–6 mm grain size. The equipment is dimensioned for max. 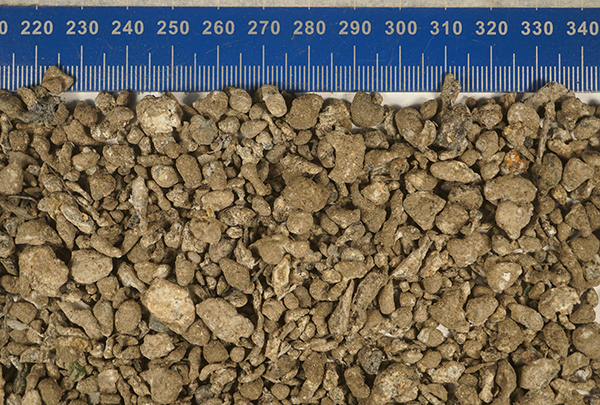 20 t/h of this input material. With up to 550 mT flux density at the belt surface, the super strong unit is also successfully operating with even finer fractions. 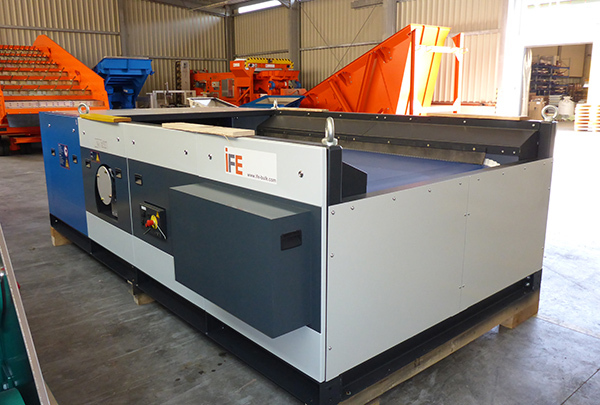 Together with the centric eddy current Separators INP and the also newly developed type INP ENOS (system with eddy current bar), IFE is able to cover a wide range of NF sorting applications. 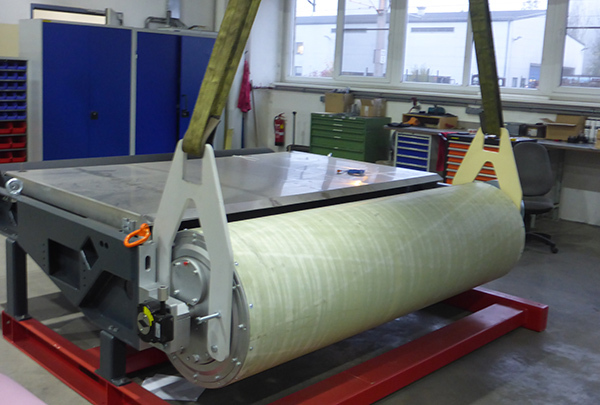 A flexible machine concept developed according to the latest findings is available for a wide range of requirements.